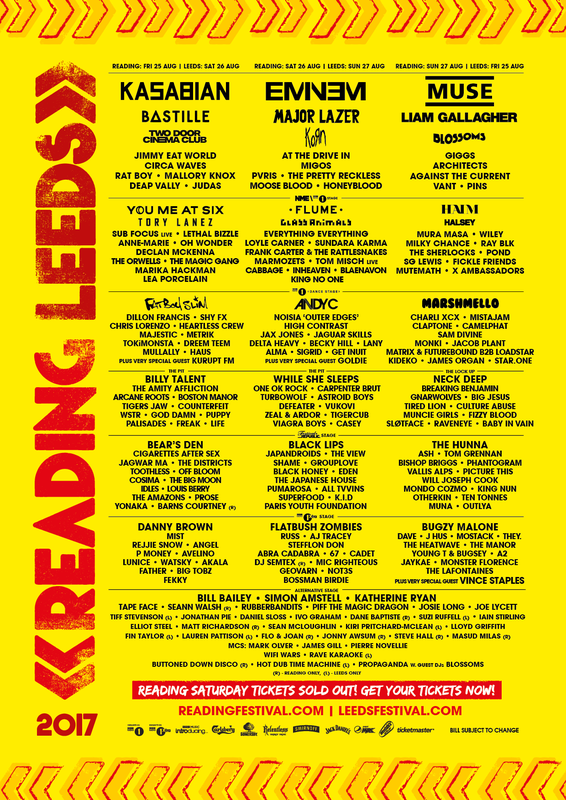 The Alternative stage often gets lost in all the excitement of the build-up to Leeds and Reading. It’s always about what bands are playing at what stage, who’s headlining, what do we think the surprise act will be? 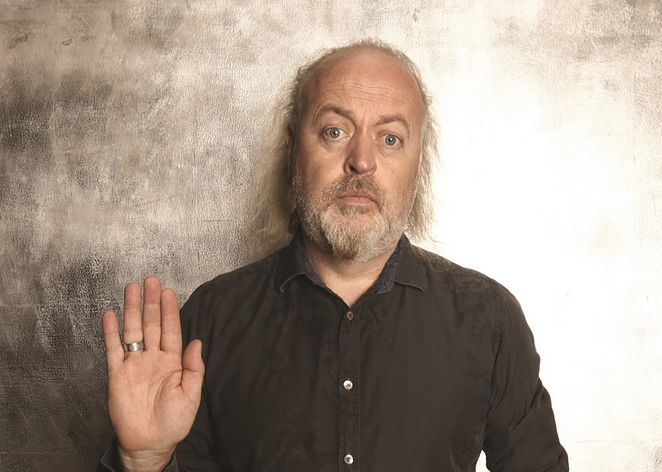 It’s only until you’re there on the weekend and have your lanyard line-up in hand that you think, “Wow, Bill Bailey’s playing!”. Well, we’re going to do you a pre-festival service in giving you a heads-up on the ‘must sees’ at this year’s Alternative stage. The multi-award winning stand-up comedian, singer-songwriter, musician, actor, basically everything, will be rocking the Alternative stage this year. Known for he’s intellectual delivery through the musical genres of the world, there is no one quite like Bill Bailey. From heavy-metal to the re-working of famous nursery rhymes, he has been coined the comedy’s Mozart. A comedian of Legendary status is a must watch for this year’s Alt stage. Guaranteed your mind will be blown when Bailey rings out the first chord from his guitar (adding a laughable amount of FX to impersonate U2 no doubt). After a series of critically acclaimed sold-out tours, Amstel is set for his fifth UK tour later this year. The former Never Mind the Buzzcocks presenter will be potentially previewing some of his new material this Bank Holiday Weekend fresh from the Edinburgh Fringe Festival. 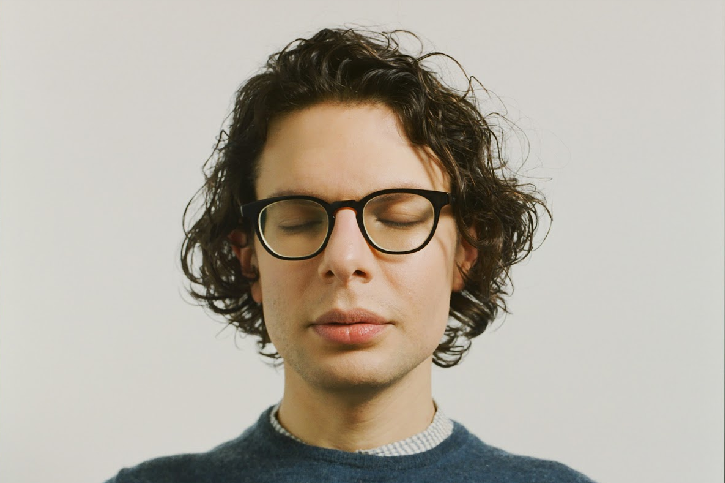 Simon Amstel is arguably amongst the realm of iconic comedians as well as many others things (now tearing it up as a screenwriter and director), which makes coming down to his set a real treat for the festival goers. One thing I would advise, is to not heckle this one, you wouldn’t come out alive. From her time on ‘8 out of 10 Cats’ alone, Katherine Ryan has been corwned an honorary Brit. The Canadian comedian has gained the love of the British people and no doubt there will be plenty of it at this year’s Leeds and Reading festival. Climbing up the ladder of the UK comedian scene, you will definitely find Katherine up there as one of the ‘must sees’ of the year. Her hilariously blunt approach and clever delivery is something you cannot pass up. Again, this one comes with a light warning to all you hecklers. She will eat you alive. WIFI Wars is not your everyday stand-up, as they present a live comedy game show with you the audience heavily involved. Login with your smartphone and compete in a range of games, quizzes and challenges to win the show, and prizes! Make sure you’ve plenty of battery though, you might get a bit carried away and be stranded in your tent come Monday morning with no phone to call the parent chauffer. 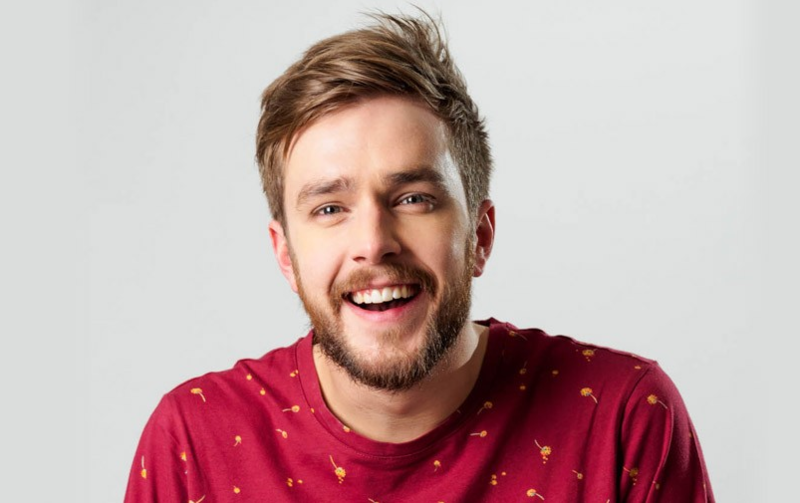 Straight out of the Edinburgh Fringe Festival, the Scottish-born comedian and tv presenter will be ready to hit the stages at Reading and Leeds. For those with Kids, you might recognized this fella for his time on CBBC! But don’t let that put you off, you’ll be in for a real show with his stand-up. 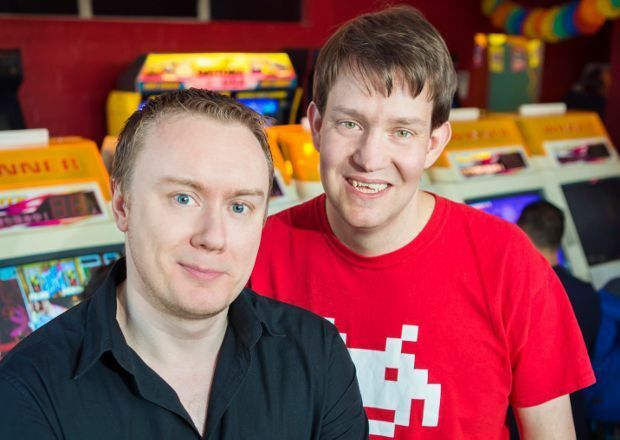 If not, just bring up his on-screen sidekick, Hacker T. Dog, and you’ll have plenty of heckle worthy material. You never know, his furry little sidekick might make an appearance.